I was really happy to receive this Taylormade headcover. Good looks and quality material. I used it short time but I'm happy with my purchace. 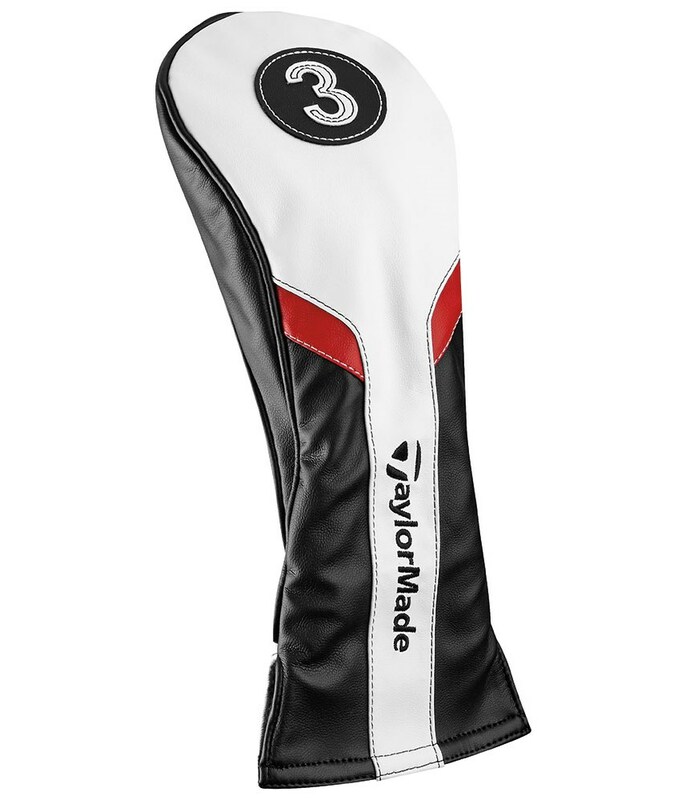 Good Quality and Look from TaylorMade. Headcover is value for money. 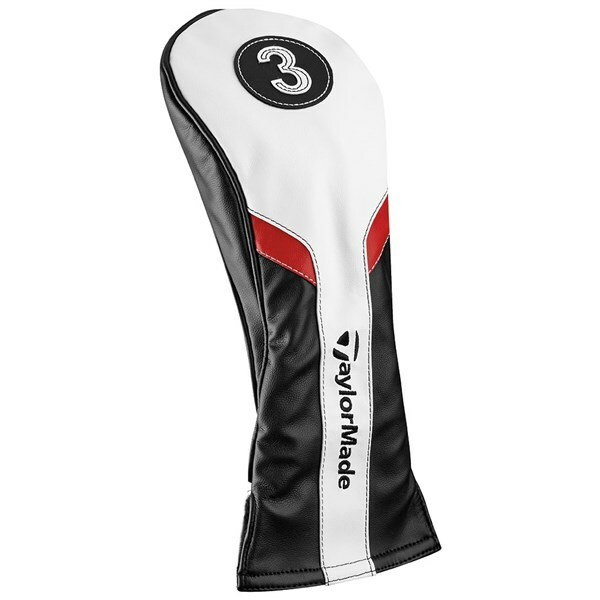 This TaylorMade generic fairway wood headcover provides essential protection to the head and shaft of your clubs as well as style. 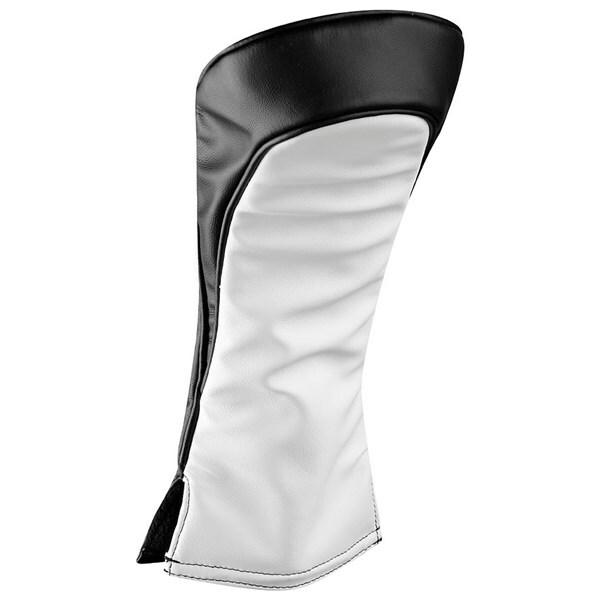 Made from a durable semi-perforated synthetic white PU leather this headcover will fit all types of fairway woods.